Fractured Days cover art has arrived. A fantasy novel and sequel to the Shards of History, beloved by readers and critics alike, by Rebecca Roland. 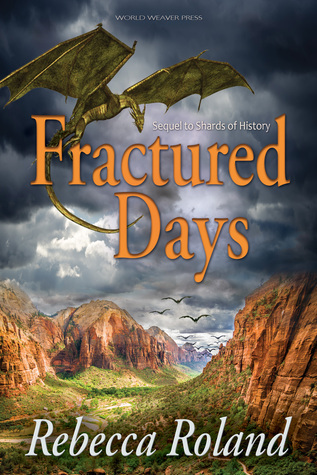 While you're waiting for Fractured Days to come out on June 9, get your hands on a copy of Shards of History, the first novel in this fantasy series with a southwest flavor.